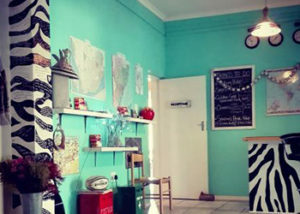 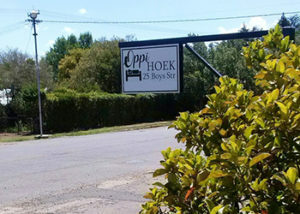 Oppi Hoek offers comfortable accommodation in the town of Harrismith, in the Free State. 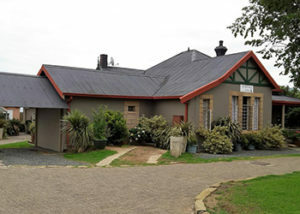 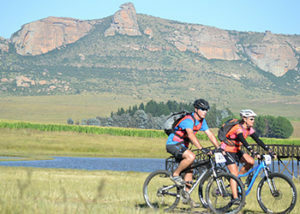 The town serves as a gateway into the Drakensberg Mountains and is a popular refuelling station. 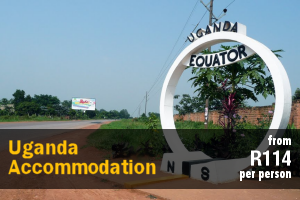 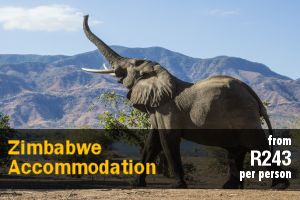 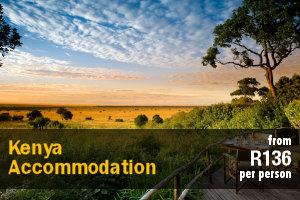 The 1-bedroom unit, which is located on the owners’ property, is ideally suited for 2 guests and features a private entrance. 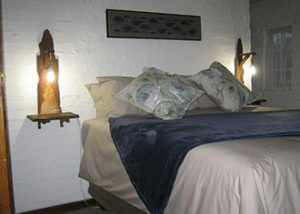 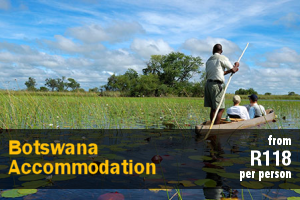 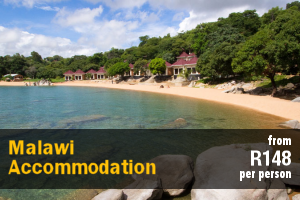 The bedroom is furnished with a queen-size bed while the bathroom is fitted with a shower, basin and toilet. 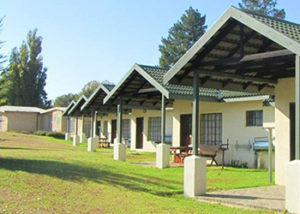 The unit also has a kitchenette which is equipped with a fridge, mini oven with a 2-plate stove, microwave, toaster, kettle and basic utensils. 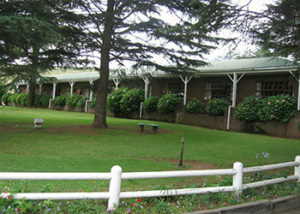 Additional facilities include a TV with selected DStv channels, a braai area and secure parking. 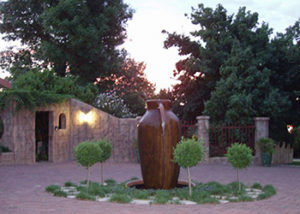 Africlassic Guest House is situated in Harrismith at the foothills of the Platberg Mountain, and offers comfortable accommodation in a guest house built in the 1950’s. 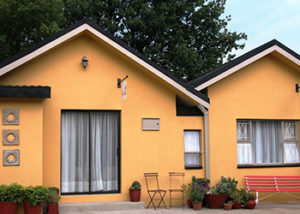 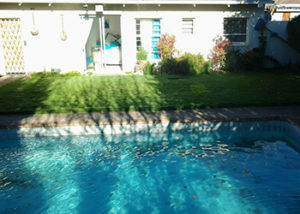 The guest house reflects a timeless beauty in a serene environment with cool fresh mountain air. 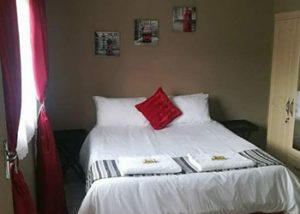 Accommodation is offered in 12 guest rooms, each equipped with a TV with selected DStv channels, a work desk, a fan and heater, a microwave and a bar fridge. 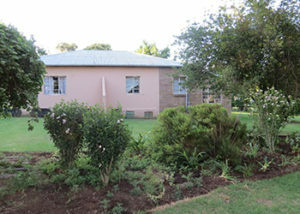 Some of the rooms each have a kitchenette and a table and chairs. 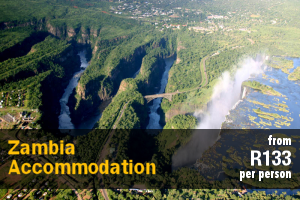 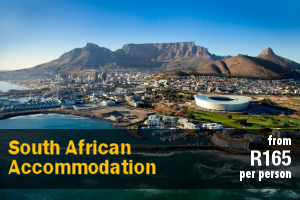 Attractions in the surrounding area include, Sterkfontein Dam, Harrismith Country Club, Mount Everest Game Reserve, and Platberg Mountain Reserve. 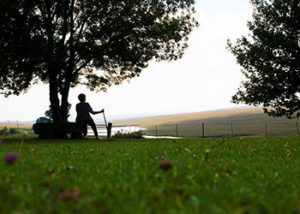 Activities in the area include mountain biking, bird watching, and hiking. 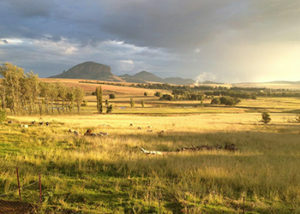 Where The River Runs is a self-catering farm house situated just outside of Harrismith, en route to the magnificent Northern and Central Drakensberg. 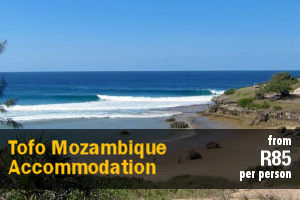 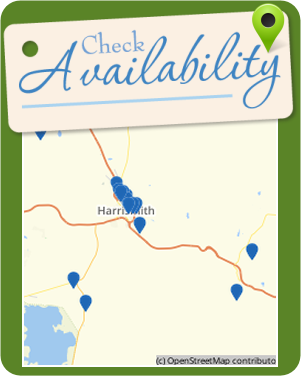 We cater specifically for groups between 4 and 10 people who want to use the house as a base when hiking, mountain biking or fishing in the vicinity. 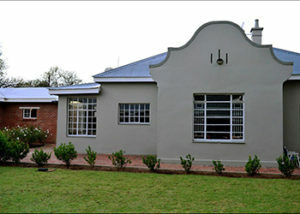 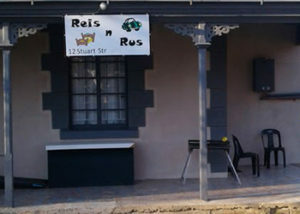 Three bedroom, two bathroom rustic farmhouse in the Eastern Free State town of Harrismith. 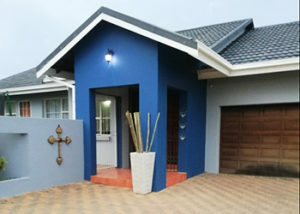 There is also a separate Rondavel with a bathroom for 2 people. 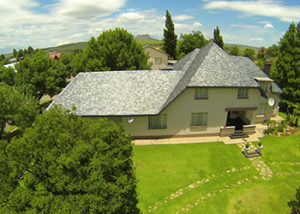 Nehvey Gastehuis is situated in Harrismith, in the heart of the Free State, and offers self-catering accommodation for 2 people.